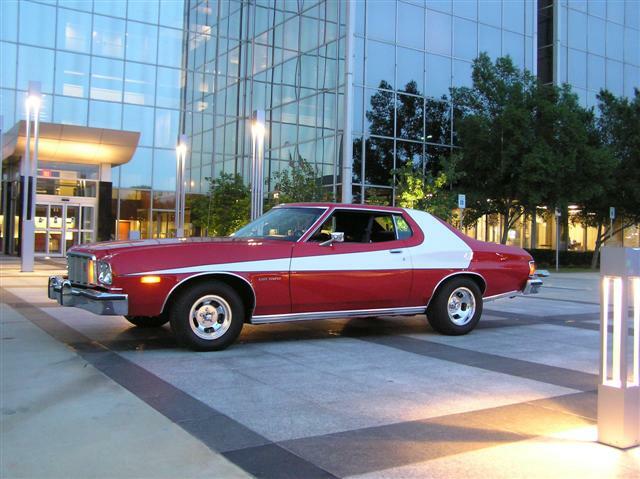 This month the Great Oklahoma Classic featured car is a 1976 Ford Gran Torino which belongs to Greg and Lisa Gisler of Oklahoma City. The back drop for this photo session is the Caliber Center on NW Highway and 63rd in Oklahoma City. 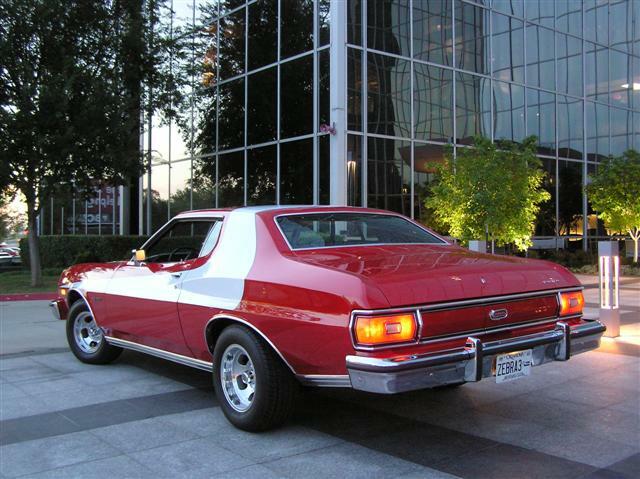 If you were a Ford Torino fan during the mid 70's and you have the speakers turned up, you already recognize the theme music from the action TV series Starsky and Hutch (1975-1979). One day in 1975, Aaron Spelling (Starsky & Hutch Producer) became upset when all three of the leased Starsky Torinos were out of commission. He ordered the studio’s property manager to immediately find and prepare a backup car. Spelling reasoned that having direct control over one of the cars would help him avoid the red tape and associated delays he was experiencing with repairs on the cars leased from Ford. Urgency motivated the property manager to move quickly in delivering a functional car to Spelling. The only option he had was a dark blue metallic 1976 Gran Torino with blue interior. As originally built and delivered by Ford, this Gran Torino was one of 177 built in Dark Blue Metallic with Blue interior. 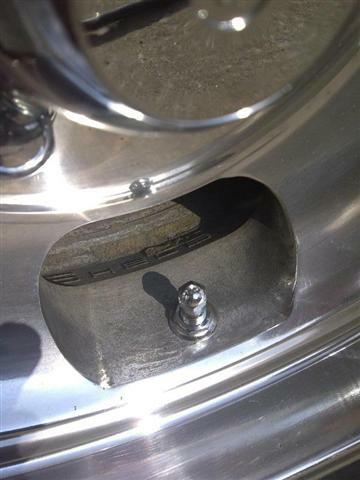 Spelling secured the car from Ford and began the detailed conversion. The blue interior became black. The distinctive red and white paint job was put in place and fearing the camera might catch sight of the blue engine bay firewall, it was painted black. And finally, the 20th Century Fox Asset Tag was affixed behind the driver’s side radiator support. During production of the televion sereis, the Gran Torino acted as first backup to the cars leased from Ford and was used mostly for hero shots. 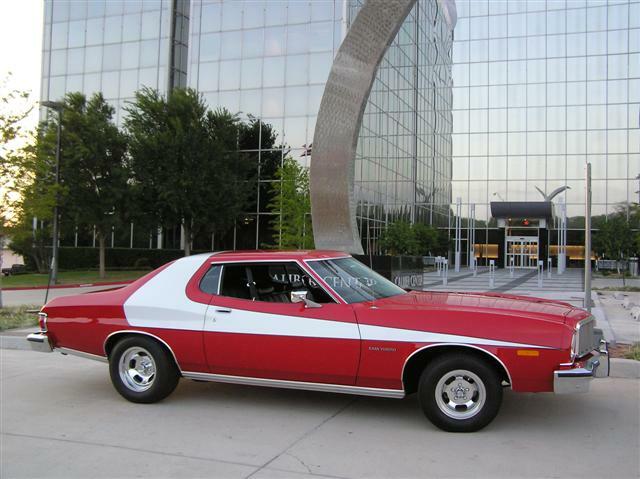 This 20th Century Fox owned Gran Torino was used from 1975 until Starsky and Hutch ceased production in 1979. It is the only Gran Torino actually owned by the studio during production of the television series. 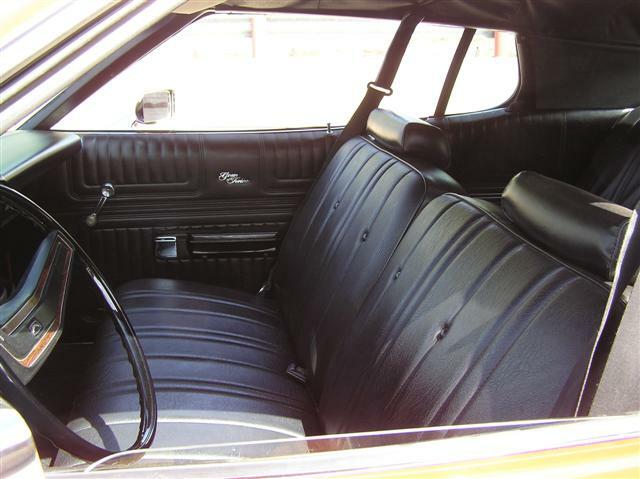 The car was sold in late 1979 through an auction to Michael Terzano in Pennsylvania. Fabulous Mustangs and Exotic Fords magazine featured an article on the car in the September 1985 issue highlighting Terzano as the owner. Later that same year, Terzano sold the car to Scott Barker in Arizona who owned it through 1999. 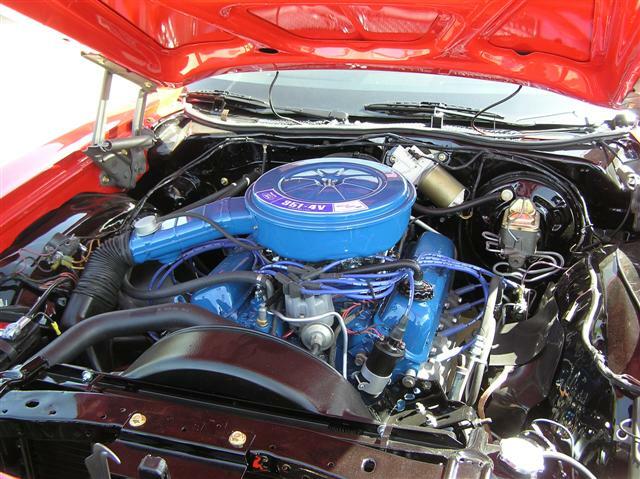 Steve Bordi acquired the TV Torino in 1999 and sold it some time later to Rich Melenese who disassembled the car and began work restoring it; however, work stopped and Steve Bordi reacquired the car. 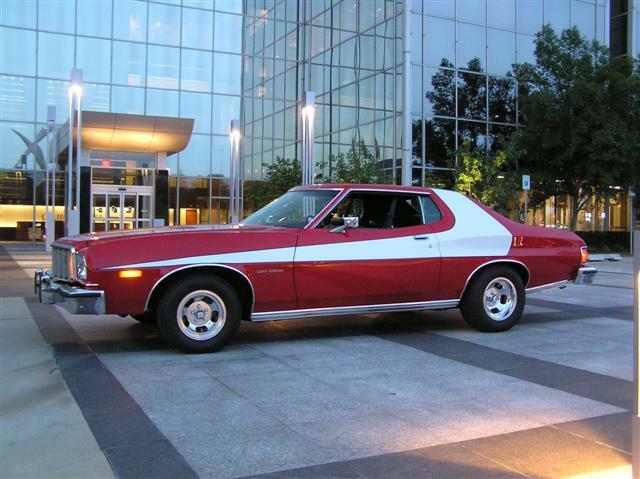 In 2010 Greg and Lisa happened upon this Gran Torino through an eBay listing. 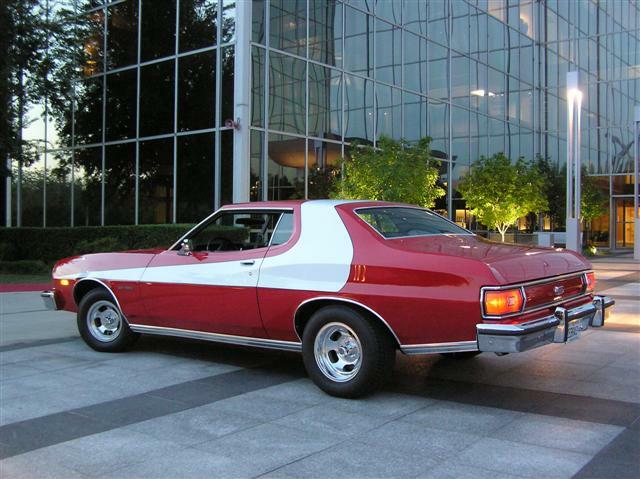 Greg had owned a 1976 Limited Edition Starsky & Hutch Torino back in the day and had always hoped to find another one. Lisa and Greg share the classic car hobby and it didn’t take a lot of discussion before Lisa had Starsky fever. The Gislers made a deal with Steve Bordi and moved the car to C & R Cars in Philadelphia, PA for the restoration which took about a year. Steve Bordi had used C & R Cars in the past and knew they could do the job right. Look closely at this photo. Much to Greg's surprise in raised letters inside the wheels is the word SHELBY. These are Shelby 500 Slotted Mags from the 70’s. Bought by the studio and installed on the car for the TV series. 14's on the front and 15's on the rear to accomplish the rake they wanted. No air shocks. The 20th Century Fox 'Gran Torino' has a home now in Oklahoma and Greg and Lisa feel blessed to be the caretakers of this historic car. They look forward to sharing the car and it's history at many car shows in the future. 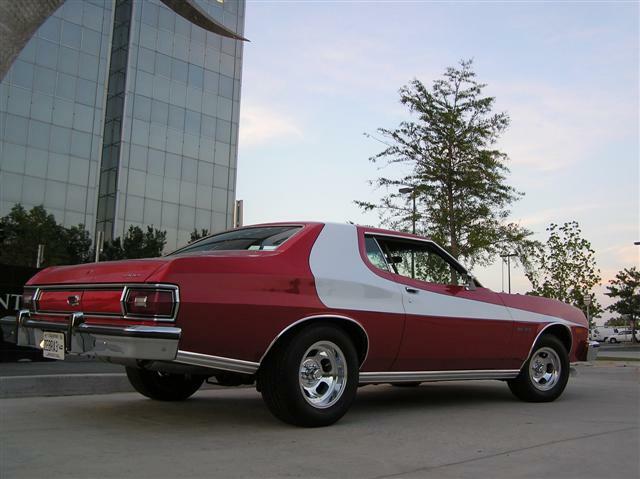 The Cimarron Starlite Cruisers sincerely appreciate Greg and Lisa Gisler for sharing their Starsky and Hutch Gran Torino and for letting us feature the rare Ford as this month’s Great Oklahoma Classic.